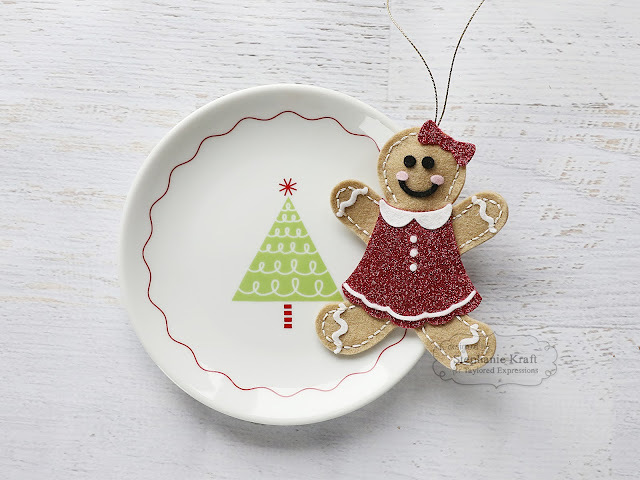 HandKrafted by Stephanie: Taylored Expressions October Sneak Peeks: Gingerbread Fun! 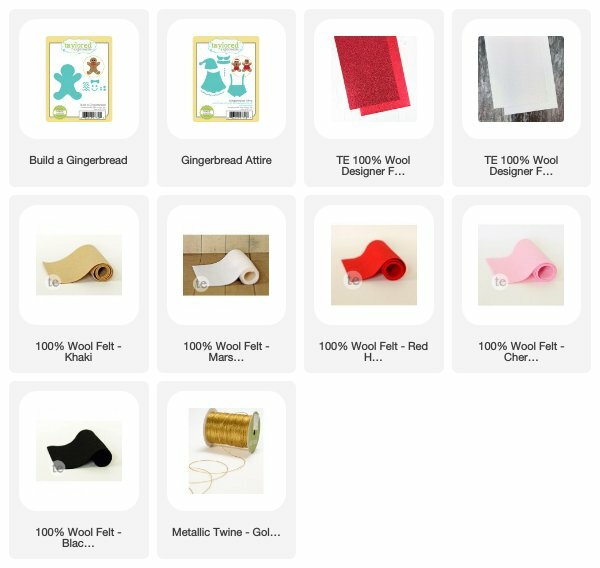 Taylored Expressions October Sneak Peeks: Gingerbread Fun! Hello everyone! It's time for Taylored Expressions October sneak peeks! This is by far my favorite release of the year as it's all about Christmas! For the next few days, the TE Creative team will be peeking the new products (60 in all!) which will be released on Thursday, October 4. 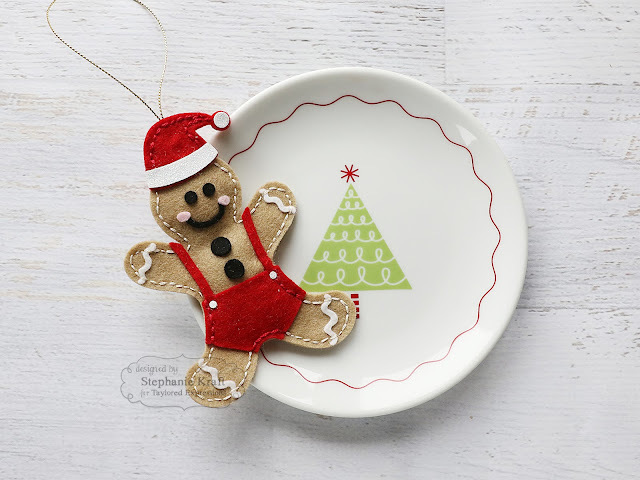 Today I'm sharing projects featuring Build a Gingerbread, Gingerbread Attire and Let Us Adore Him. 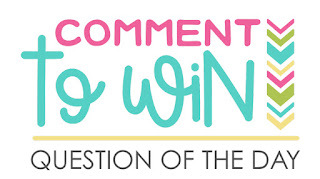 This is a very long post, so let's get to it! Using the new Build a Gingerbread and Gingerbread Attire dies, I made a pair of felt gingerbread ornaments. 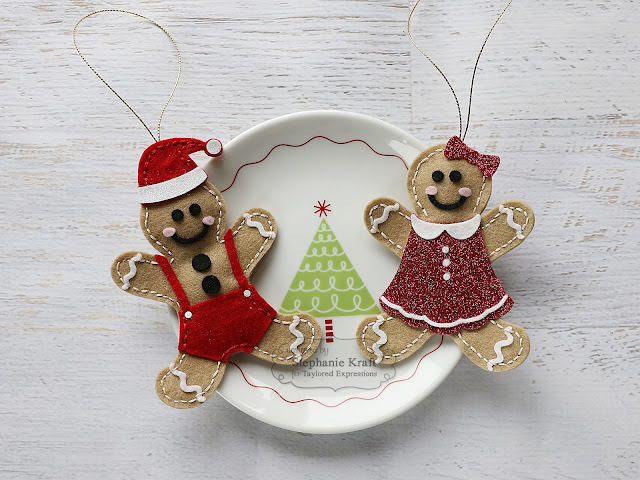 You can use Build a Gingerbread on its own to create a boy and a girl, but it's also fun to add some festive clothing to both of them. For both I used TE 100% wool felt and bits of designer felt to add some sparkle. Since I wanted to make sure these lasted more than a few Christmas seasons, I doubled the bodies, stuffed the inside with a little quilt batting and added some hand stitching around with perle cotton thread. The dies cut through the felt quite easily. They do not add the piercing around, but it was very easy to add the hand stitching on my own. Their bodies were made out of Latte felt. The boy's attire uses Red Hot, Marshmallow, Oreo and Cherry Blossom felt. I also added some sparkle to his hat with Sugar Coated designer felt. It's hard to see in the photograph, but the trim and pom pom at the end of his hat are sparkly white. All of the small pieces were added with liquid glue and placed under a heavy book to make sure that nothing is coming apart. The hand stitching around the body helps ensure some of the pieces are extra secure. I added a loop of gold twine at the top so they can be hung on a tree or wreath. 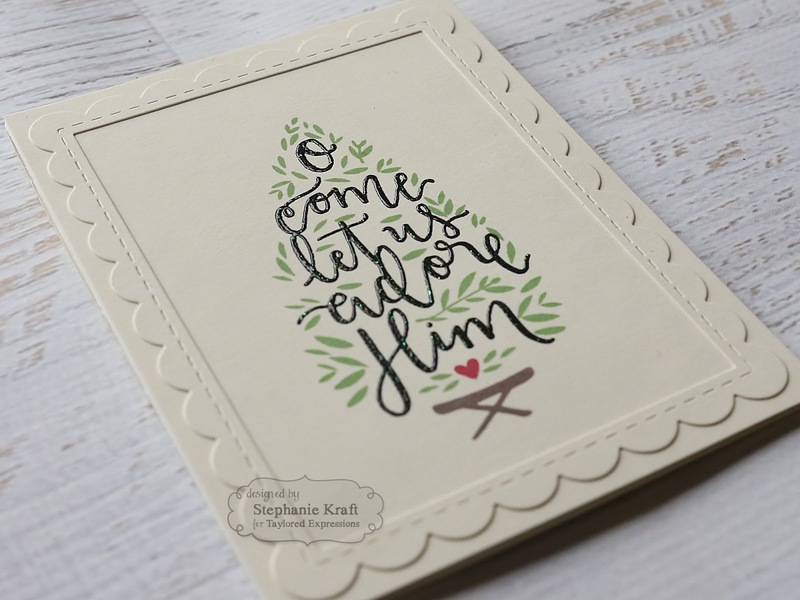 My second project is an A2 sized card featuring the Let Us Adore Him stamp. The stamp featured layers that you add separately to create the finished image. 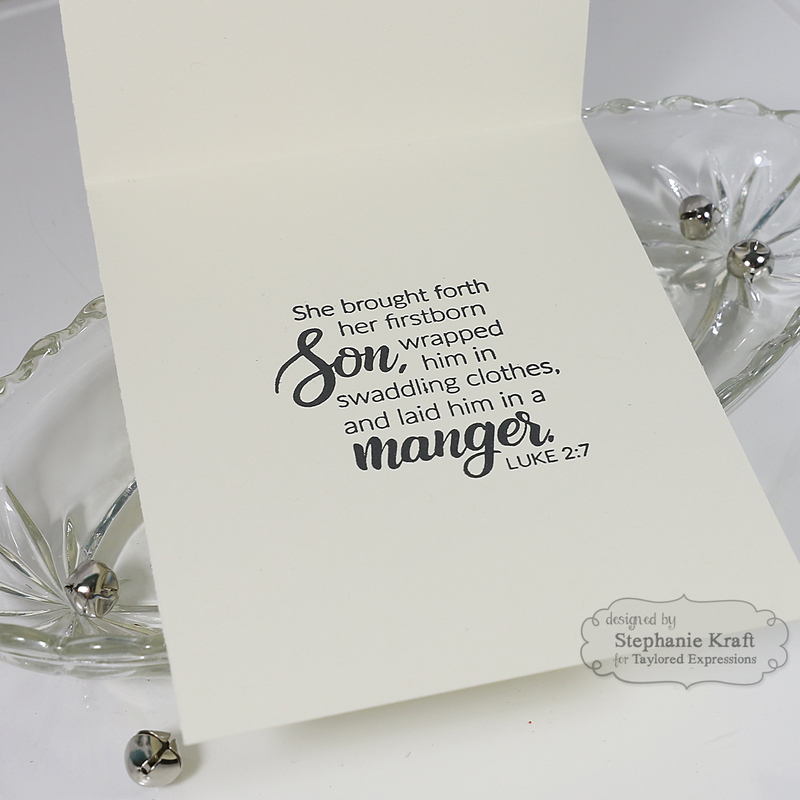 I used the Misti stamping tool and a piece of transparency paper to ensure that each layer lined up. I started by stamping the tree outline using the new Cilantro ink onto Buttercream Frosting cardstock. It's a perfect grassy green. 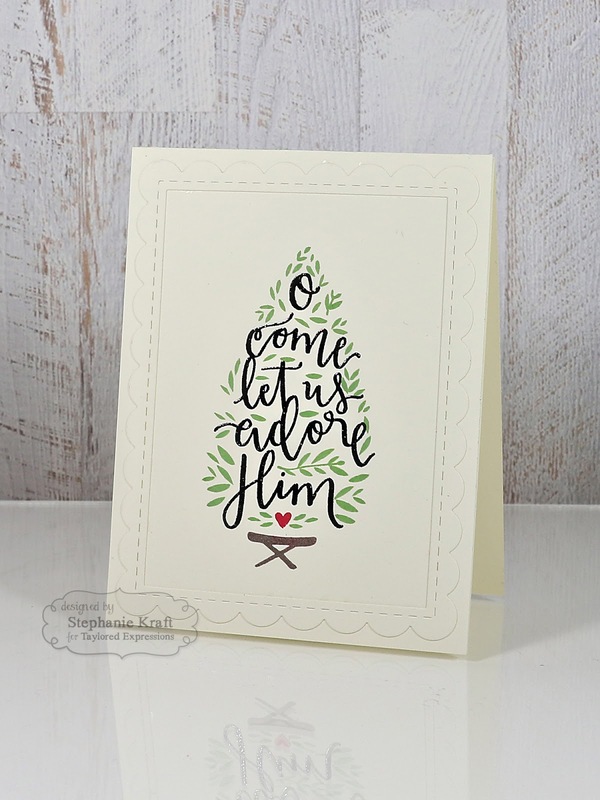 The tree stand was stamped in Chocolate Truffle ink and the heart using Cherry Pop. To add the text, I started by stamping in Versafine Clair Nocturne ink and while it was still wet, I sprinkled on the new Diamond Embossing Powder and heat set it. Since I was going for a somewhat clean and simple look, I added the scallop frame (using the Frame in Frame 2 Cutting Plate) over the image using more Buttercream Frosting cardstock. The entire card front is popped up with a foam adhesive sheet to add some dimension yet allow for ease of mailing. Here's a detail shot of the embossing. You can see how the Diamond embossing powder adds some sparkle and shine. Finally, here's a look at the inside of the card, which I finished by simply stamping a sentiment from the new Inside Scoop - Christmas Blessings stamp set. 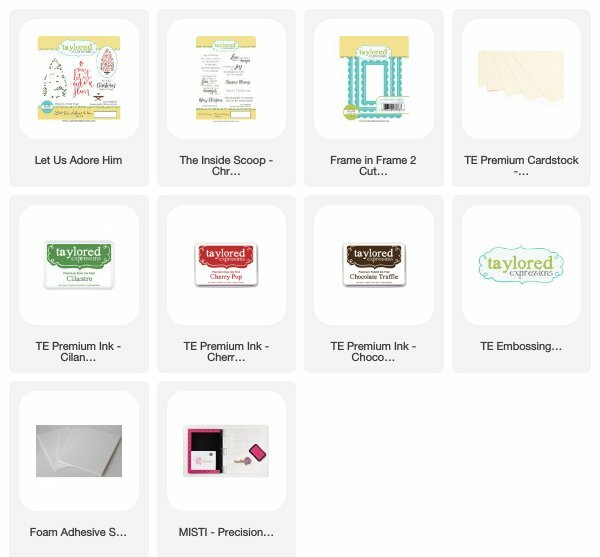 I hope you will visit the TE blog for inspiration and links to designers participating in today's sneak peeks. 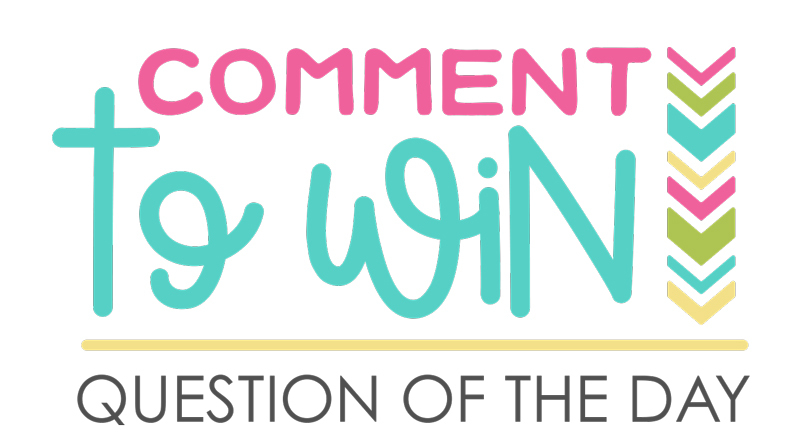 You'll also want to to answer Taylor's Question of the Day for a chance to win new product from the release BEFORE you can buy it! Thanks so much for stopping by! I will be back tomorrow with more sneak peeks from this amazing October release!